There are several small scale business who are looking forward to gaining ideas for the growth and development of their respective business. Many are battling the constraints during the busy season while others might be struggling through the low utilization of the off-season. 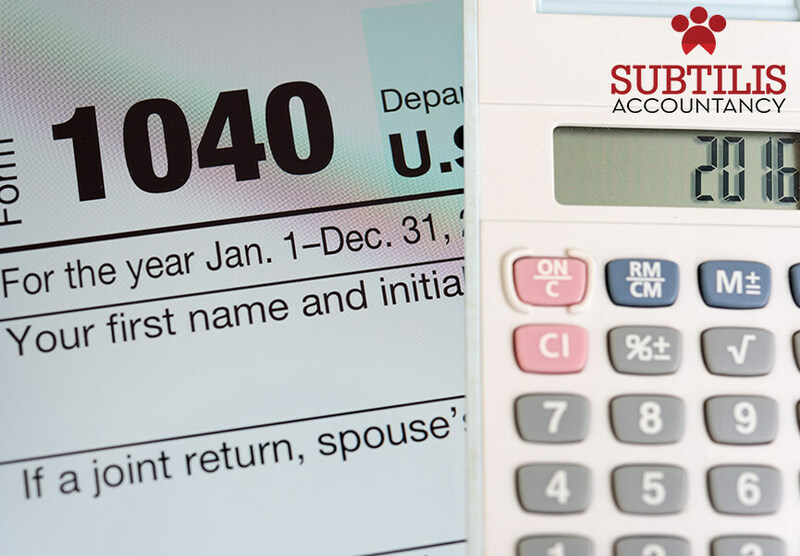 Apart from all the above factors, comes the issue of tax filing. 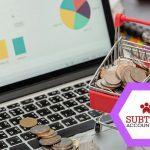 It becomes highly tough part on the owner to look after all the financial services as well as other functioning of the business along with keeping the track of all the financial equations for the filing of tax during the tax season. Through proper outsourcing of your VAT return services, there will be an enhancement in the productivity and profitability of your business. You will be able to focus on higher value to client service as well as achieving better work and life balance by meeting all the needs and requirements of your clients and employees. 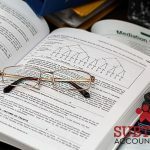 Accurate tax processing, Filing VAT and Service Tax Return require core knowledge of the different stated laws of tax and VAT return to mitigate the risks involved in the implementation of the different tax procedures. Why Outsource VAT Return Services? The first aspect is that through outsourcing your service will help in cutting off of nearly 50 to 60 percent of the costing as you will not have to hire an employee or an accountant in your company to conduct the proceedings. The second aspect is that it is outsourcing that will allow you to meet the demands of your business, especially during the peak season. You will not have to add any other staff as the reputed accounting firm will conduct all the financial aspects of your business that you are seeking. Apart from the above two aspects stated, the least that you would want to happen is losing clients. 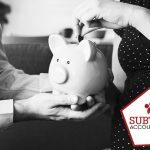 When you are outsourcing your vat return services to a reputed accounting firm, you will have the option to double your return by paying less. During that period, you can look for the demand of your clients and provide them with the key service. Collaborating with a reputed firm means you will always be informed about the updated status. From seeking all the financial information to the auditing, analysis, tax filing, preparation and VAT return services, you will be able to view the results all by yourself. For small businesses, you need experienced professionals who will be able to curate all the important documentation for helping in the financial aspects of your company. 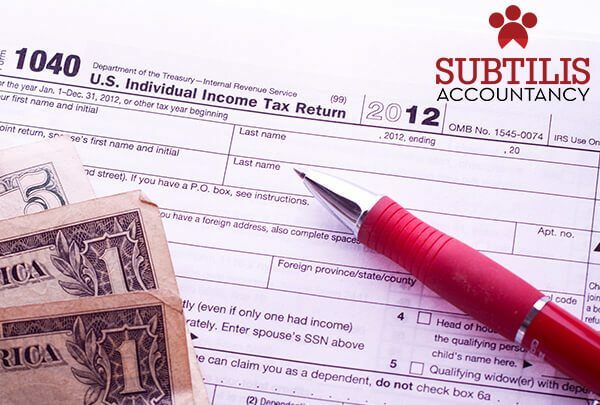 Companies like Subtilis Accountancy hire the professional accountants who are well updated with the tax laws and related affairs. There are the implementation of both cloud software as well as professionals who will be verifying all the aspects to make sure your business does not have to bear any losses.